The global Soling fleet is very active. 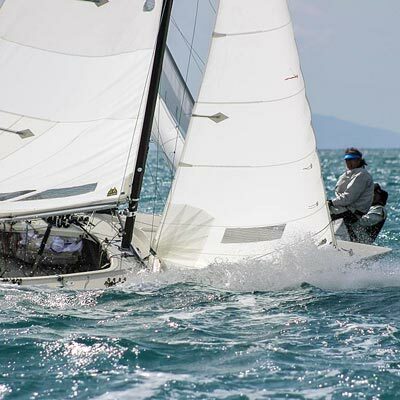 The following is an indication of the main International Soling Association (ISA) regattas being held around the world during 2019. The list is produced here courtesy of the ISA. 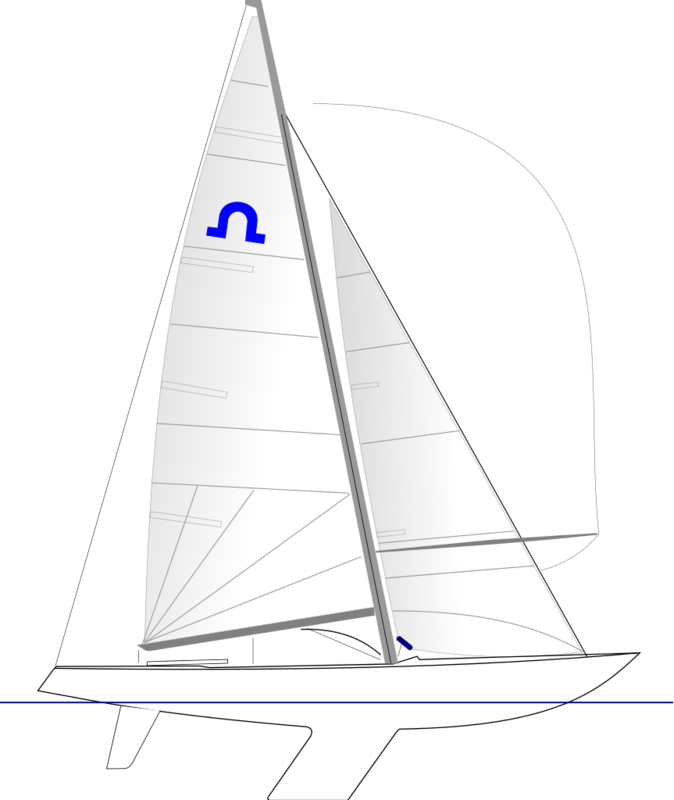 For the most up to date list please look on the ISA website www.soling.com. 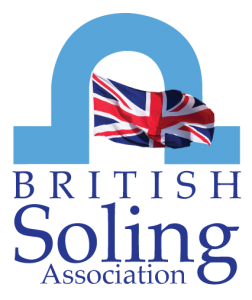 Please note the 2019 UK Soling National Championships will be held on the 18th and 19th May2019 at Lochaber Yacht Club at Fort William in Scotland.